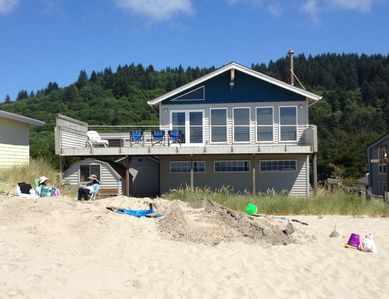 2 story beach house with 4 bedrooms. 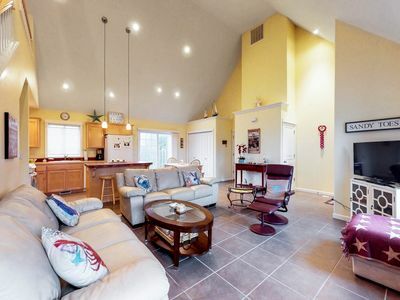 Room for the whole family to take a vacation. 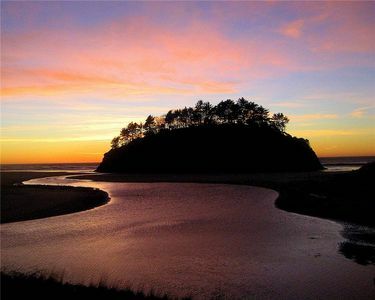 Everything is already there just bring your cloths.....Really there is games books kites sand buckets and shovels warm fuzzy blankets even a kool aid stand and we are just 1 and 1/2 blocks to the tide pools or monster sand dune or watching Dory Boats come in or surfers trying to catch a wave.....all steps away! 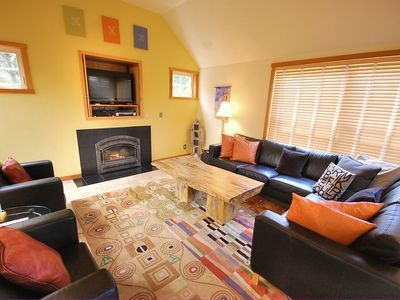 Comfortable & Modern. 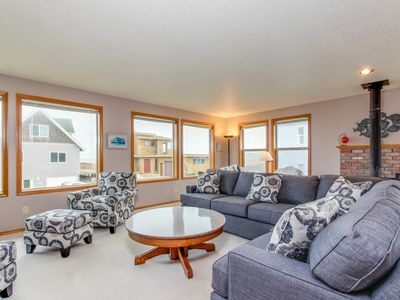 Seconds to the sand, fast wifi, pets welcome! 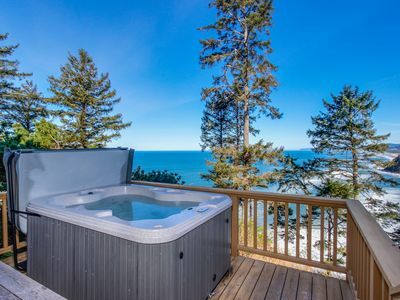 Hot Tub!! 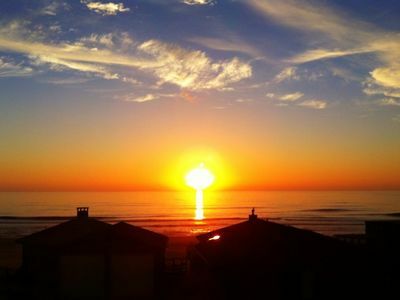 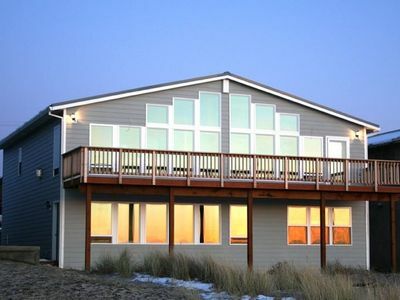 Beachfront, Panoramic Views, Gorgeous Sunsets! 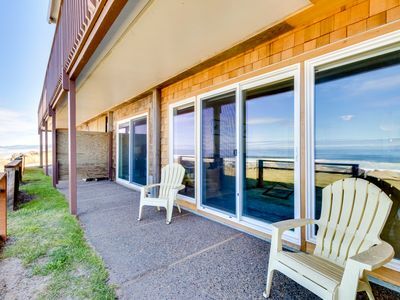 Escape to a Romantic Getaway in this Oceanfront, 1 bdrm, 2 bath condo! 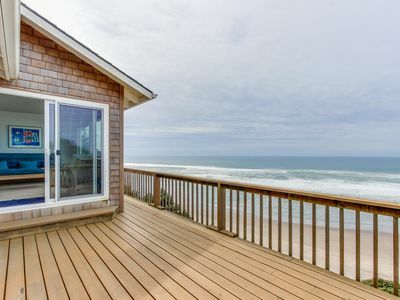 Modern updates, seconds to the beach, ideal for couples or small families! 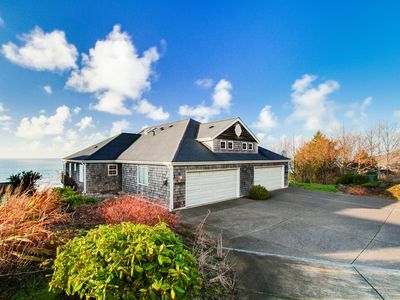 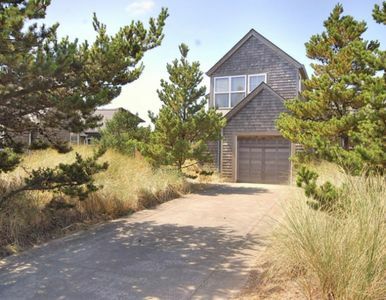 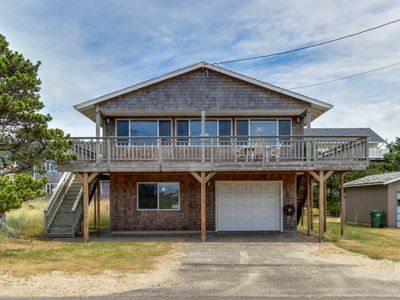 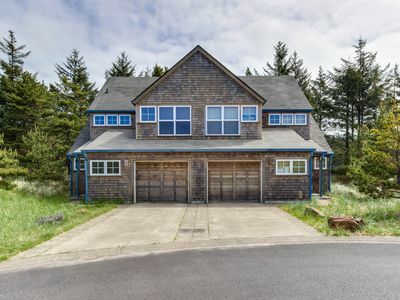 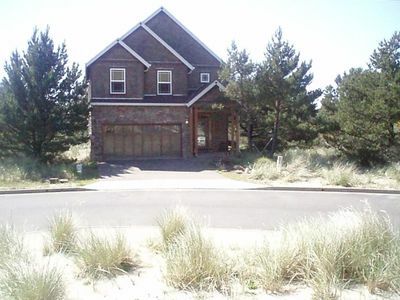 Cozy oceanfront home w/ ocean views, deck, quiet location! 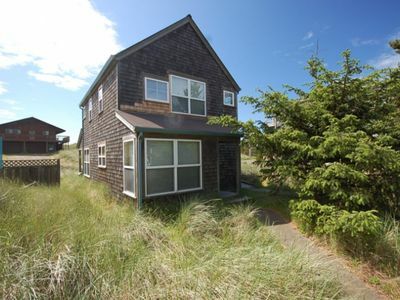 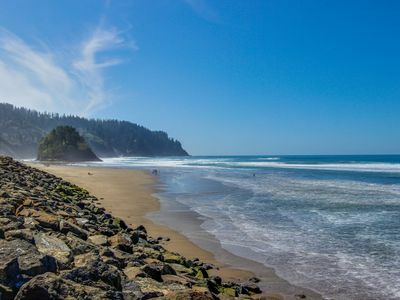 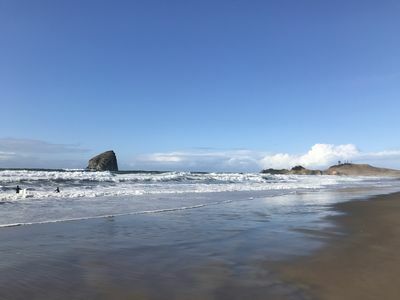 Warm house with mountain, ocean, and river views, 2 blocks from the beach! 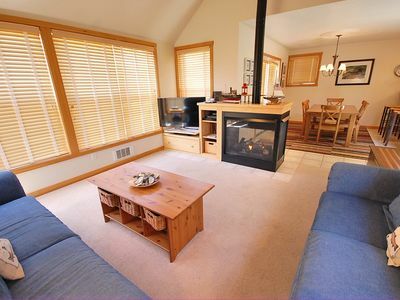 Lovely townhome with fireplace, great patio w/ gas grill, & easy beach access! 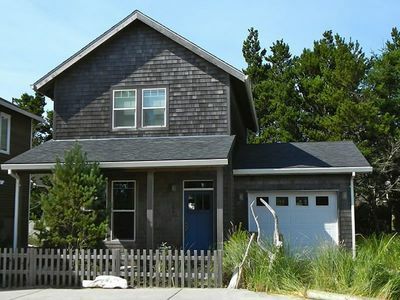 Newer Home, 2 Master Suites, Great Rates, 2 Blocks to Beach! 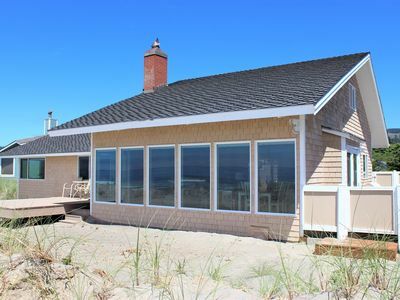 Comfortable beach house with fireplace & entertainment - beach nearby!